On February 12, 2015, Baku will play host for the first conference devoted to innovative technologies in the field of 3D printing. The main objective of the event is to tell about the three-dimensional technology and its uniqueness. The advantages of 3D printers are obvious: they reduce the cost of product manufacturing; they reduce the time within which the product is available on the market; they allow to model elements of any shape and complexity. 3D printing provides a rapid and precise manufacture using different materials. Many world-leading producers have realized how massive the use of 3D printing may be. For example, the US is planning to replace the traditional production by universal high technology-based 3D printing. In China, they build houses at breakneck speed using four huge 3D printers. A company was able to build frames for 10 buildings within 24 hours, and the cost of such construction was only USD 5, 000 per a house. Three-dimensional printing has already come into our lives, opening up new opportunities in various fields of activity. Opportunities being opened up by the technology on the Azerbaijan market will be discussed at the 3D Print Conference. 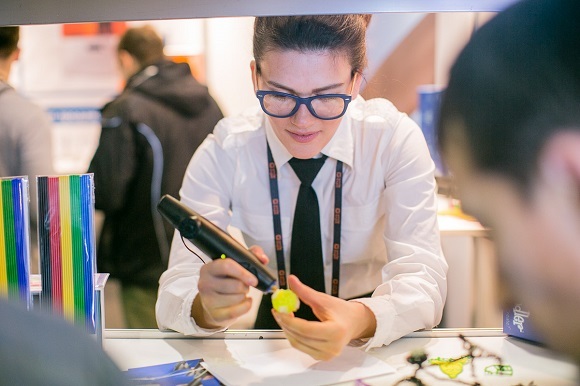 The event program will consist of a conference where executives and entrepreneurs will discuss opportunities for using 3D printing in business, workshops where 3D printer principles and scanning processes will be demonstrated, an exhibition that will show products and services created by means of three-dimensional printing. 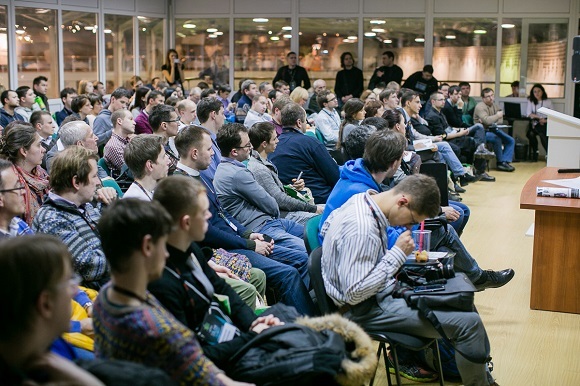 3D Print Conference is being organized by Smile Expo, a company with a solid experience of holding grand thematic exhibitions in Moscow, Kiev and Almaty. 3D Print Conference will be held on February 12, 2015, in Baku at the address: 20 Tbilisi Avenue, Grand Hotel Europe.